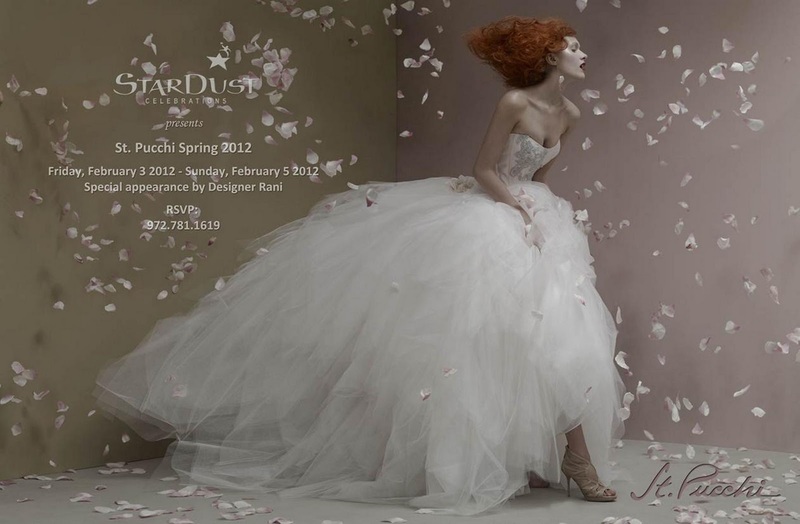 We are thrilled to announce that the one and only Rani will join us during our Trunk Show for her uber-fabulous spring 2012 collection of St. Pucchi bridal gowns. 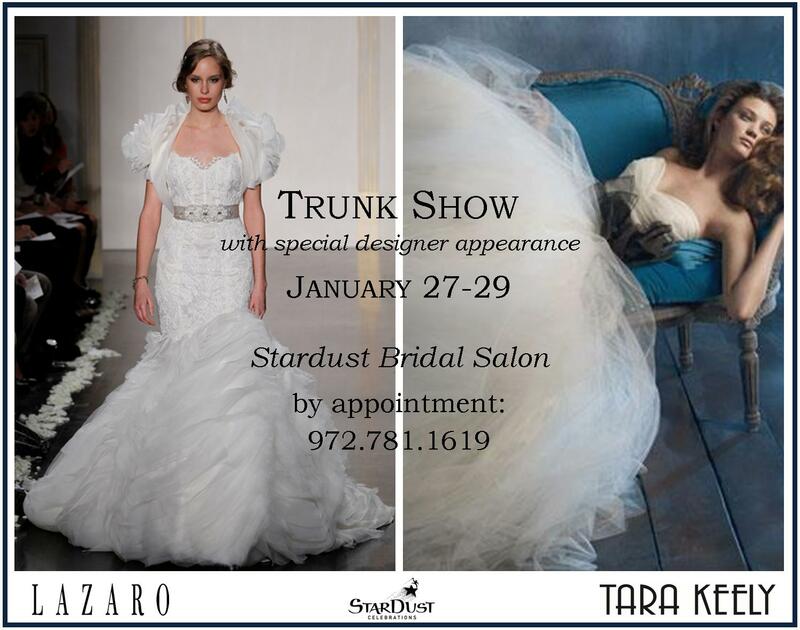 Call now to schedule your appointment for this weekend at Stardust Bridal Salon: 972.781.1619. Now is your last chance to ensure joining us tomorrow for a wonderful evening of fashion, food and fun! 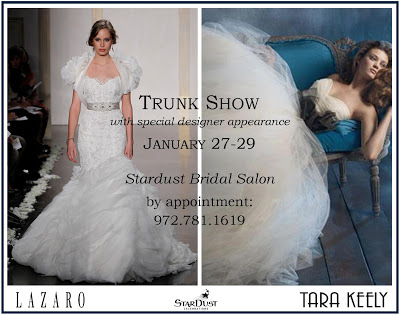 RSVP now to grab one of the few remaining seats for our incredible fashion show featuring Lazaro and Tara Keely bridal gowns from their 2012 collections. 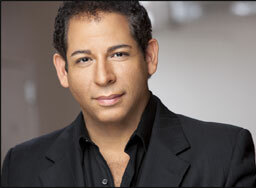 Designer Lazaro Perez will be making a special appearance, and cocktails and hors where to get valium online d’oeuvres will be available during this magical event. There is a $10 entry fee, and proceeds will benefit the Genesis Women’s Shelter. Stardust Celebrations is thrilled to announce that once again, we have been rated by local brides and voted The Knot Best of Weddings 2012 Pick! How did we earn this honor, exactly? Dallas area brides (like you!) have reviewed our bridal salon and ranked us among the top wedding vendors in our market! We are humbled, lovely brides, that you have chosen us as one of the best bridal salons in the Dallas/Ft. Worth Metroplex – thank you! Have you picked up the latest D Weddings yet? 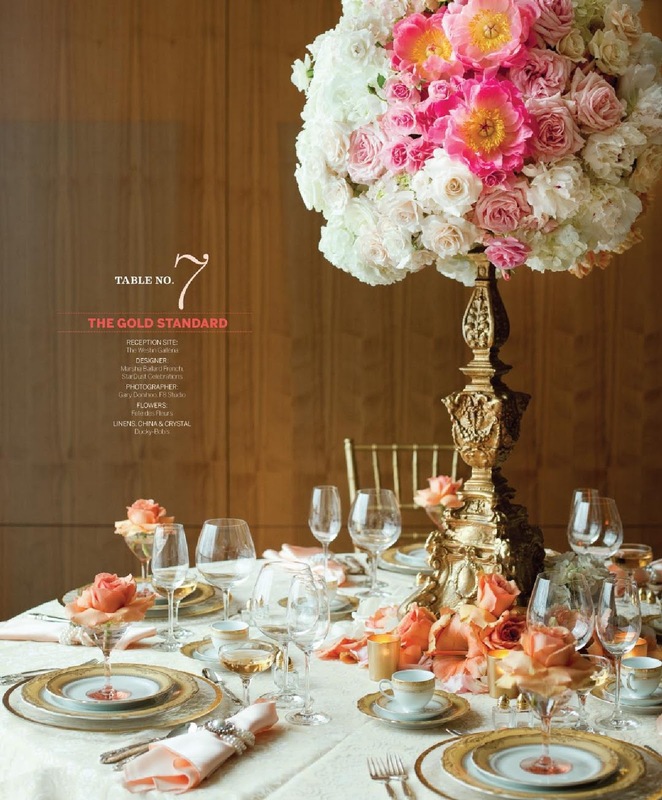 We were honored that the revered bridal magazine asked our own Certified Master Wedding Planner Marsha Ballard French to design a tablescape for the issue. We were so very pleased with the end result: absolutely stunning! Marsha was thrilled to work with several of our favorite vendors to bring her vision to life: Fete des Fleurs, Ducky-Bob’s, Gary Donihoo of f8 studio and The Westin Galleria. Let us know what you think! Thanks, D Weddings, for inviting us to have fun with this fabulous opportunity! 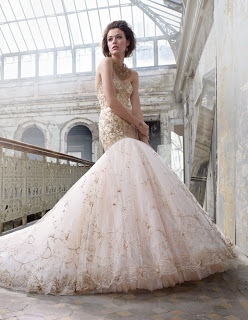 As we shared with you here, Lazaro Perez, the design genius behind the fabulous Lazaro and Tara Keely bridal collections will be here for the trunk show we are hosting for his beautiful lines this weekend. Please call 972.781.1619 to schedule your appointment. But wait… there’s more!!! We are pleased to invite you to an incredible night of fashion, fundraising and fun with the incomparable designer! Be sure to e-mail your RSVP before Friday to mg@stardustcelebrations with your name and number of guests to ensure you have seats reserved at this exclusive event! We will see you there! Friday, January 27 | 5:30-7:30 p.m.